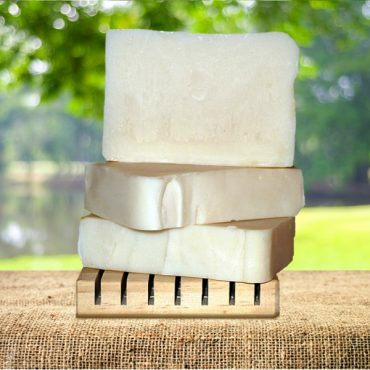 Our Two Scent's Olive Oil Soap is made with 100% olive oil with no fragrance or colors added to it. 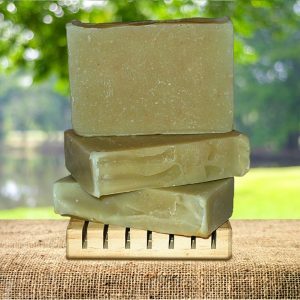 Our Olive Oil soap is just downright natural! 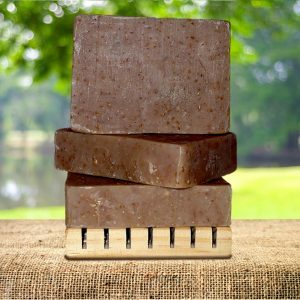 Olive oil soap cleans your skin without stripping away the natural oils and it is hypoallergenic for sensitive skin types. Long lasting, anti-oxidant rich and vegan friendly. Olive oil has long been considered sacred. The leafy branches of the olive tree were ritually offered to deities and powerful figures as emblems of benediction and purification, and they were used to crown the victors of friendly games. Over the years, the olive has been the symbol of peace, wisdom, glory, fertility, power and purity. 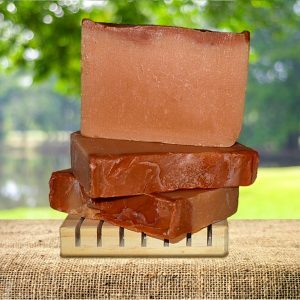 This soap is made with 100% olive oil. Olive oil contains polyphenols and oleic acid. These compounds work to improve your skin tone and texture, and may combat the signs of aging. 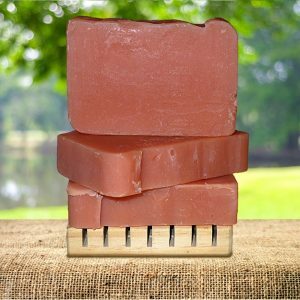 *We can customize your olive oil soap with any of the scent blends used in our other soap products.